“I grew up at a time when choosing a career did not involve too much calculation,” says Dr Kusala Rajendran, a professor at the Indian Institute of Science, Bangalore. “In conservative families like mine, the children were usually married off after a bachelor’s degree.” The only reason the young Kusala, fresh out of her chemistry degree, was sent all the way from Trivandrum, Kerala, to Roorkee, then-Uttar Pradesh, was that her sister was working there. Though she was sent there to do her masters in chemistry, a chance encounter with a professor at the IIT-Roorkee campus led Kusala to the field of science that she would come to master over the next thirty years, geophysics. Geophysics is one aspect of the vast field of earth sciences. However, like much of science today, the subject has become so interdisciplinary that it’s quite impossible to study one without the other. Knowledge of geology, for example, is an invaluable accompaniment to geophysics, especially to study earthquakes, which is what Kusala has been doing along with her husband for decades now. “That’s why I prefer to call myself an earth scientist,” she says. Kusala explains, “See, even with cyclones and other weather processes where the parameters are observable and measurable, it’s often difficult to fathom all the interactions taking place and make an accurate prediction. With earthquakes, nothing is observable!” So what does an earthquake scientist have to work with? “Models and deductions,” comes the answer. Kusala explains that the job of an earth scientist is to grasp as much as they can from a current earthquake, search for evidence of past events in the same place, and piece together all of this to make a calculated guess about possible future seismic activities. Kusala and her husband CP Rajendran, also a geophysicist, travelled to the coastal town of Kaveripattinam in Tamil Nadu that had been ravaged by the 2004 Indian Ocean earthquake and tsunami, an event that was considered quite unusual even to experts. The Rajendrans wanted to find out if something similar had ever happened in the area before. They had an important clue. An ancient Tamil poem called Manimekhalai talks about the sea swallowing up Kaveripattinam because the Chola King missed an annual religious festival. Did this really happen? And could this have been a tsunami? As they investigated, they found a layer of sand 1km from the coast that was brought in by the 2004 tsunami waves. The duo decided to probe underground for a similar layer of sand preserved underground. The logic was that any oceanic deposit so far off the shore can only be caused by a tsunami wave and it would be possible to date this event depending on what they find and how deep it was. The Rajendrans’ hunch proved right — they found a sandy deposit that was evidence that there had been a previous tsunami in the area. Embedded pottery shards in this layer helped them date this event to about 1,000 years back. The Himalayas, a product of the collision of two equally dense landmasses – Eurasia and India – about 40 million years ago, are what make India one of the best places to be an earth scientist, according to Kusala. “They’re the most active plate-collision boundary in the world,” she says, “and they’re not always under snow so it’s a good place to study.” She feels that we don’t yet do justice to India’s potential as an earth science destination. 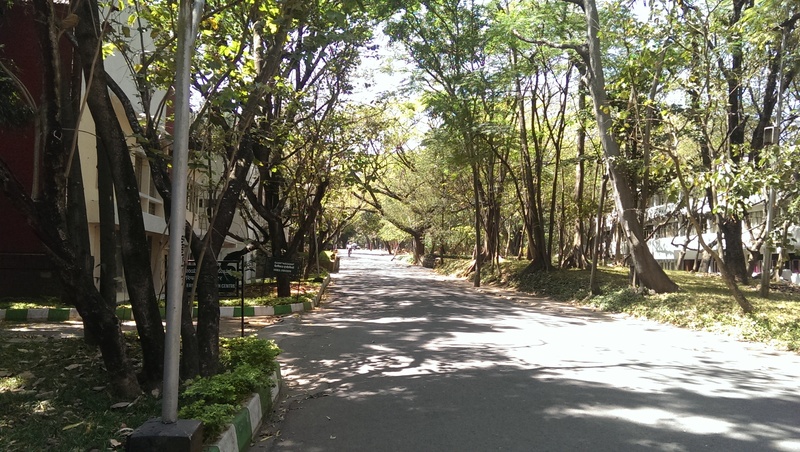 I wanted to visit the geophysics lab but Kusala told me that right now the lab just consists of computers. The fancy stuff happens outdoors and the equipment needed for those are packed up in boxes. Indeed, computation and the Internet has made a huge difference to her research. “I remember the excitement we all felt when the yellow envelope containing the research paper we had requested for weeks back arrived by post,” she recalls, smiling. 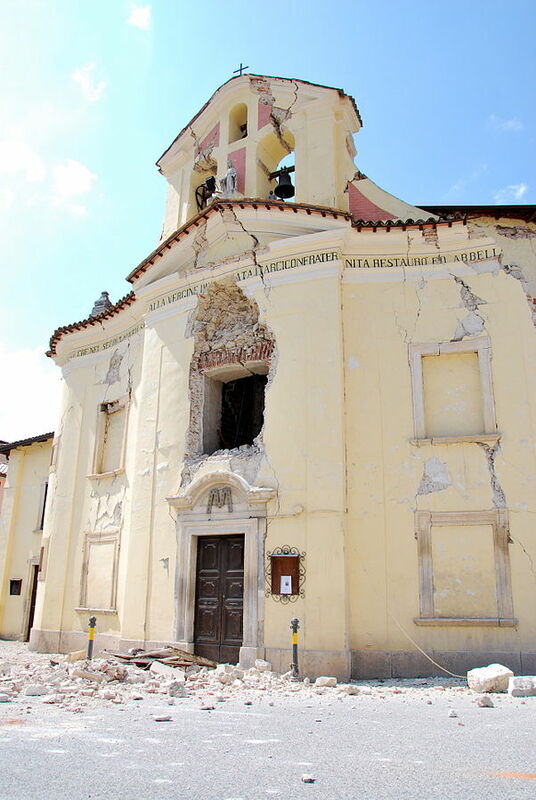 In 2009-10, six Italian scientists were convicted of manslaughter after an earthquake killed over 300 in L’Aquila. The scientists were being blamed because they had reassured the people of the town just days before that there was no reason to anticipate a major earthquake to follow the small tremors that they had experienced. After a long battle, the scientists were finally acquitted last year. I asked Kusala what she made of the messy episode. “I may have done the same thing,” she replied. In fact, she was once asked to give a similar reassurance in Trivandrum after some tremors shook the town. “The tremors were shallow so there was a lot of noise which alarmed residents,” she said. So much was the fear paranoia that land prices dropped and some characters were exploiting this fear for their own benefit. It did not help that that area was a “gulf pocket”, meaning a lot of the men were away working in the Middle-East. In such a situation, Kusala, after considering the tectonics and the history of the area, did not hesitate to issue a reassurance via radio. “Soon after, my family phoned me and asked me if I was crazy to take such a risk,” she narrated. “With anything in nature there is always an element of the unknown, there’s always a miniscule chance, however, I knew that nothing would happen.” She said that even if a medium-intensity quake struck the area, it would not harm structures built well. Gives an insight of the type of work you have always been engaged in. Feel extremely proudand happy about you.